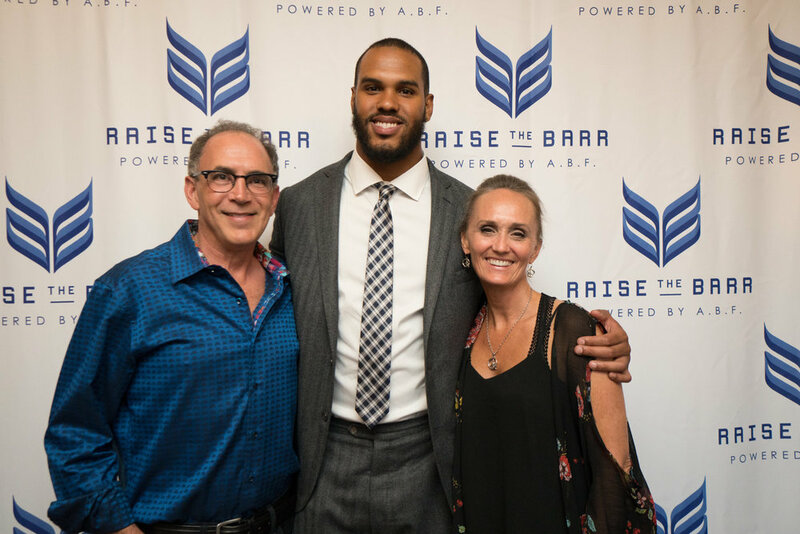 Minneapolis, MN) - January 8, 2019 – Four-time NFL Pro-Bowler and starter from the Minnesota Vikings Defense, Anthony Barr announced a gift from Raise the Barr to support research at the University of Minnesota’s Student Parent HELP Center (SPHC). 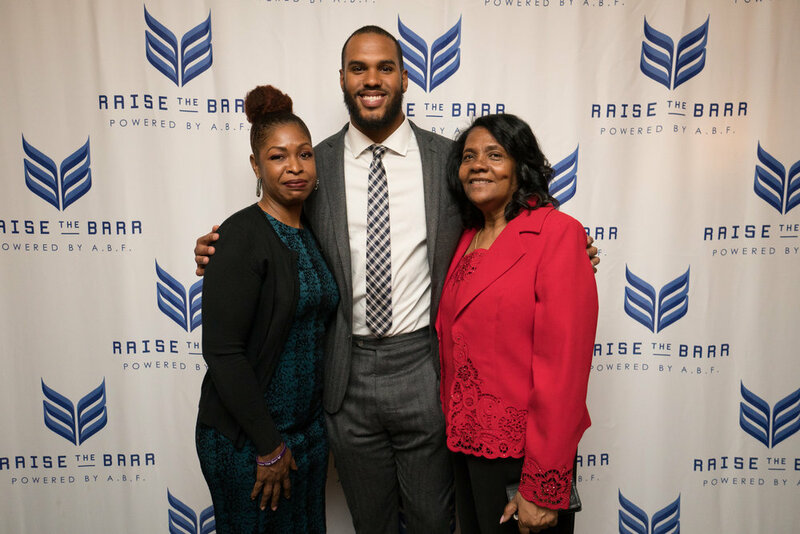 Anthony established Raise the Barr in 2016 to help break the cycle of poverty for single parent families by providing access to post-secondary education. The gift from Raise the Barr will fund a new research initiative to evaluate SPHC’s programming and its impact on student parents’ successful graduation. 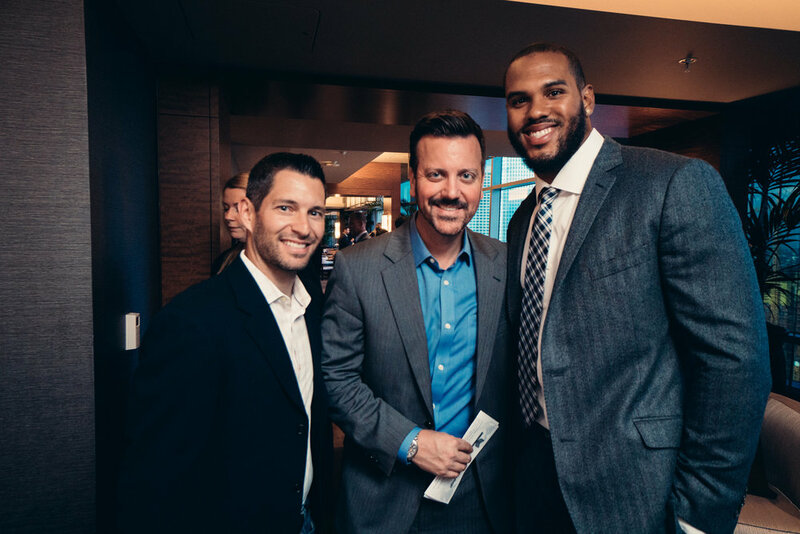 Thanks to the Vikings for hosting the Ninham family at the recent My Cause My Cleats event at US Stadium. 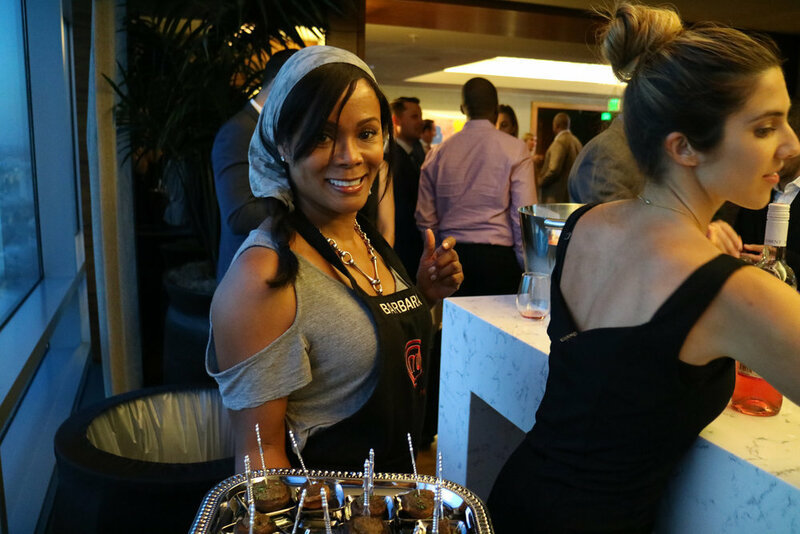 Simone Ninham is a graduate of the Jeremiah Program, one of RTB’s charity partners. 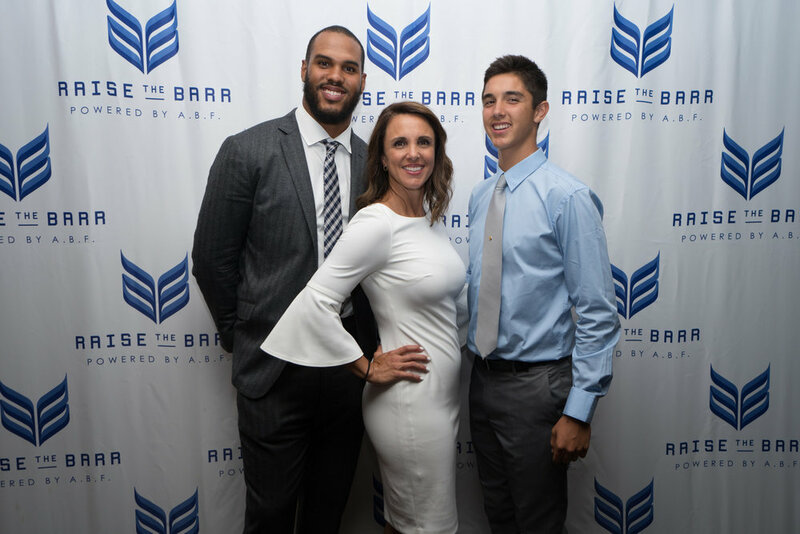 (Minneapolis, MN) –Raise the Barr, a charitable fund established in 2016 by Minnesota Vikings linebacker Anthony Barr and his mother Lori Barr, is pleased to announce that it has awarded grants to Jeremiah Program (Twin Cities) and University of Minnesota’s Student Parent Help Center (SPHC) to launch a Raise the Barr Emergency Fund at each charity. 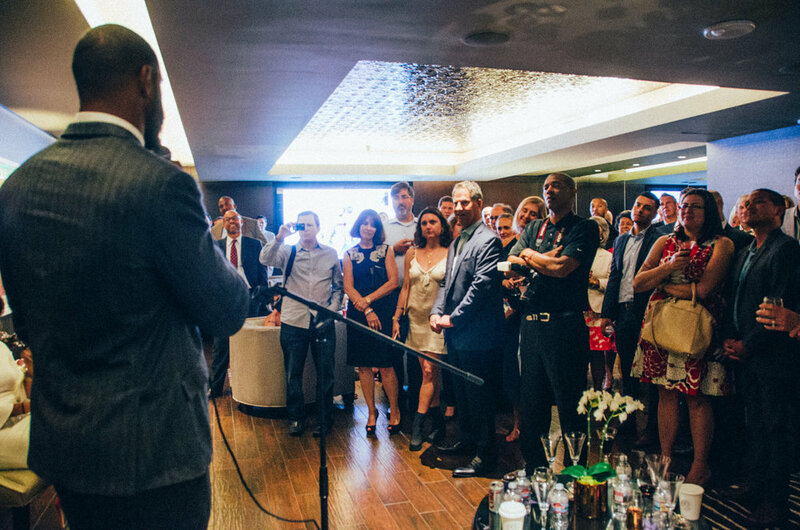 Raise the Barr is dedicated to breaking the cycle of poverty through access to education. 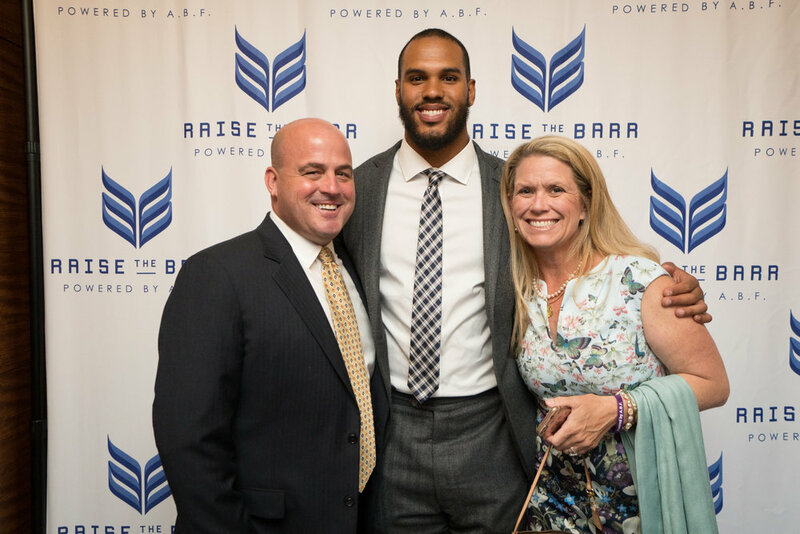 Los Angeles, CA) –LA native, UCLA All-American, 3X NFL Pro-Bowler, and starter from the top-ranked Minnesota Vikings Defense, Anthony Barr, officially launched the Raise the Barr Emergency Grant Fund for Single Parent Undergraduates at the Second Annual Perfect Pairing Wine Tasting Fundraiser on June 27, 2018 at Loyola High School’s historic Rupert Hall courtyard in Los Angeles, CA. In September, Anthony became a major sponsor of the Loyola High School's football season to support bringing the games back to campus. Go Cubs! 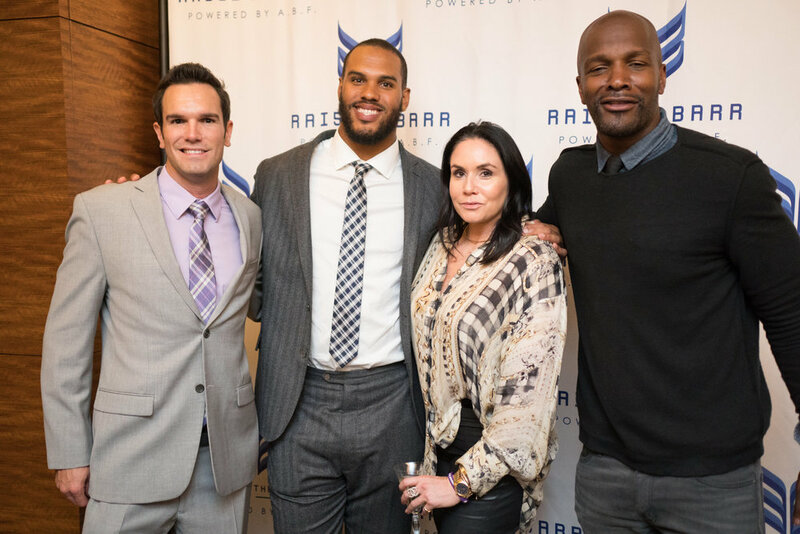 Vikings LB Anthony Barr recently hosted his second annual free youth football camp with about 600 kids getting a chance to learn from one of their favorite NFL players. 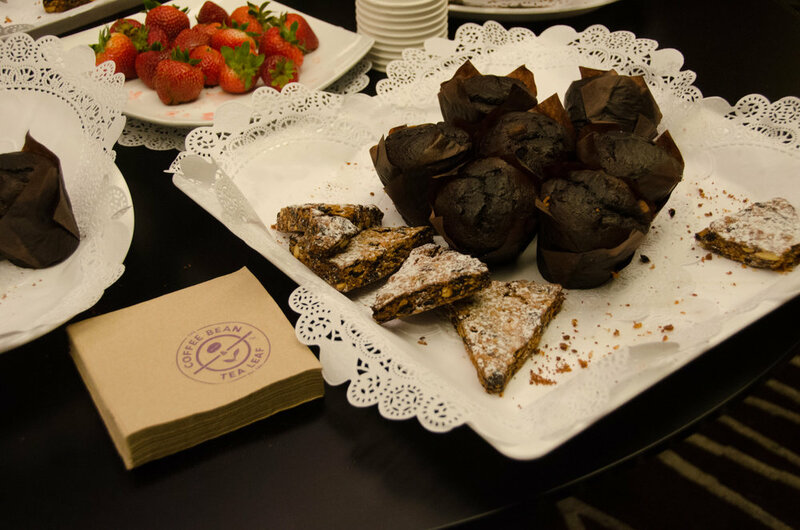 Special thanks to our sponsors and major donors: Nelson Financial Services, Athlete's First, Streitfeld Accounting, Molina Consulting, TCL, Jump Investors, Reconserve, Coffee Bean, Angelini Osteria, Kishishi Ross, Safe and Sound Surveillance, Eureka! restaurant, Magic Castle, Elkhorn Peak Cellars, Fieldstone Winery, and Lindsey Berg for their generous in-kind donations that made this event so unique and special for all in attendance.